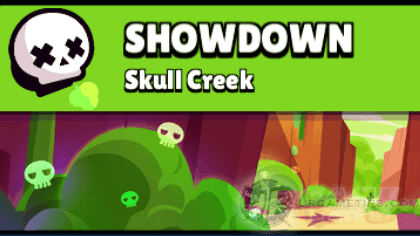 Here's some quick tips and guide on how to survive and win Brawl Star's Showdown event mode (Skull Creek Map), in the fast-paced multiplayer online battle arena mobile game app for Android and iOS players. - Spawn points are fairly located near the corners and sides of the map. - Lots of them can be found at the center and it's surrounding areas! - Depending on spawn points, and how enemies will move, you might need to fight for Power Cubes. I would highly recommend Brawlers that can break boxes fast here, because this is match for Power Cubes and upgrades. - Map has fairly thick bushes perfect for ambushes, lots of obstacles during mid to end stage of the match, and obstacle plants that can be used to shield from most attacks especially those ranged ones. - Grab Power Cubes using your fast breaking attacks, the more you can grab the better because this map is all about Upgrades and Power Cubes (aim for at least 2 depending on your spawn point and available boxes). The stronger you are, the more likely that they will stay away from you. 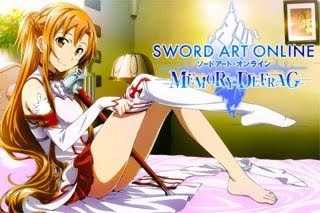 - If you need to fight for Power Cubes, be careful and don't get damaged a lot or get ambushed. Always check enemy movements and possible escape routes just in case. If possible, avoid staying at the center early on even if you have high Power Cubes. - Once you are done or most of the boxes are gone, quickly go to a safe area, preferably corners or at the lower area of the map. Wait for ambush opportunities (for more Power Cubes) while hiding, or wait until there are only around 6 survivors left, before going a bit aggressive. - Note: If there are too many Throwers, better stay hidden and let them do some of the killing. - Examples: Frank, Pam, and similar Brawlers. - Here's some example Brawlers that you might also want to use. - Having a range and decent HP is an advantage. Plus, they would usually go and kill off low HP Brawlers first, once those poison clouds closes in to the center. - Never use manual aiming to fight moving targets, especially melee Brawlers. Drop your attacks right behind you when being chased. - Once those poison clouds closes in to the center, use those obstacles to your advantage. Do not let anyone come near you, throw your bombs in between you and your enemy to fend them off, or to damage and kill them if they come nearer. - You have lower HP so they might target you first, so pick your fights well and quickly lower someone else HP. - Examples: Crow, Leon, and similar Brawlers. 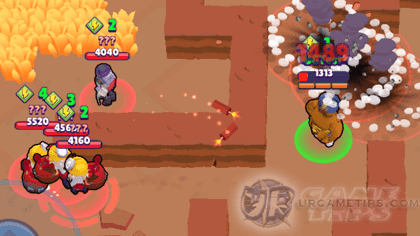 - Most Brawlers that you will encounter here are Melee Tanks and Throwers, so using a Brawler with nice range and move speed is also good here, use it to escape/dodge or harass Melee Brawlers and Throwers like Dynamike and Barley. - Darryl and Mortis are also ok here to counter Throwers but they require high Power Lvl and player skill to use, plus you have Leon to deal with for example.